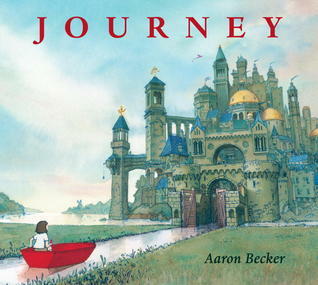 Aaron Becker has made several memorable journeys in his lifetime. He's lived in rural Japan and East Africa, backpacked through Sweden and the South Pacific, and, most recently, ventured from San Fancisco Bay to Amherst, Massachusetts, the town he and his wife, daughter, and lazy cat now call home. To this day, his favorite destination remains his imagination, where he can often be found drawing secret doorways and magic lanterns.